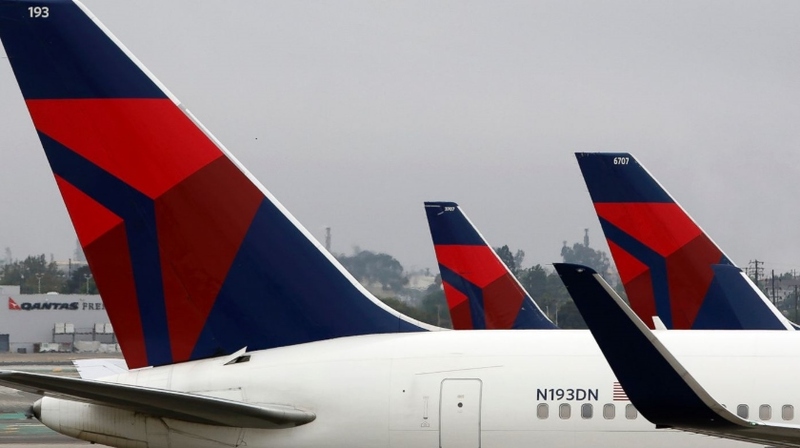 Delta Air Lines came under fire from the Civil Aviation Administration of China (CAAC) late last week for listing Tibet and Taiwan as countries on its website. The American carrier immediately offered apologies and underlined the mistake was unintentional. “Delta recognizes the seriousness of this issue and we took immediate steps to resolve it. It was an inadvertent error with no business or political intention,” the carrier said in a statement for Reuters. Delta bought a 3.55% stake in China Eastern Airlines in 2015 and considers China one of its most important foreign markets. According to the ch-aviation capacity module, it currently operates a total of 38 weekly flights to Shanghai Pudong and Beijing Capital. It does not operate to Taiwan but used to in the past.